These writings are attributed to Hermes Trismegistus, an ancient Egyptian sage, the founder of all arts and sciences, both mundane and spiritual. Rather than being an actual person, Hermes is the Egyptian personification of the "Gnostic Revealer." 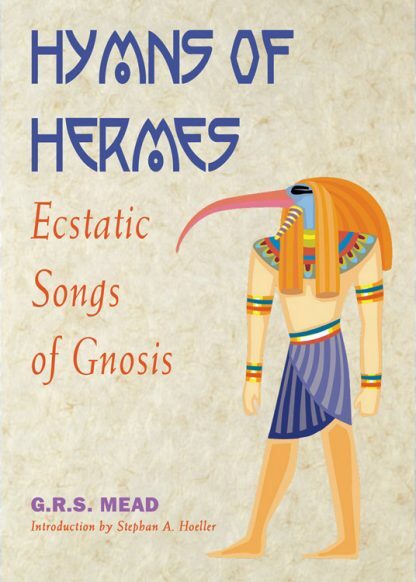 Hymns of Hermes examines Hermetic ecstatic hymns, which are songs of a poetic nature used to describe the Gnosis of Hermetic attainment--the ecstatic personal experience of the divine.